After Derek Jeter made his 3000th hit Saturday at Yankee Stadium, his fellow baseball players and other athletes alike took to Twitter to congratulate him. I especially love pitcher David Price‘s tweets, who pitched the historic ball to Jeter and became a trending topic because of it. Advance the ball for more tweets and a video message from C.C. Sabathia…. Jeter has 'nailed it' when it comes to life. 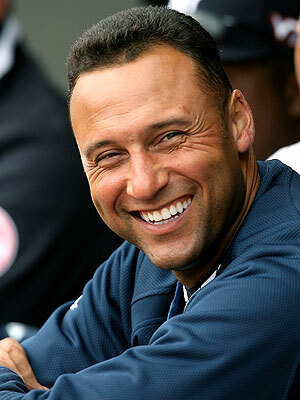 Congrats to Jeter. Unreal accomplishment. Unreal human being. I love when the ball players support one another.